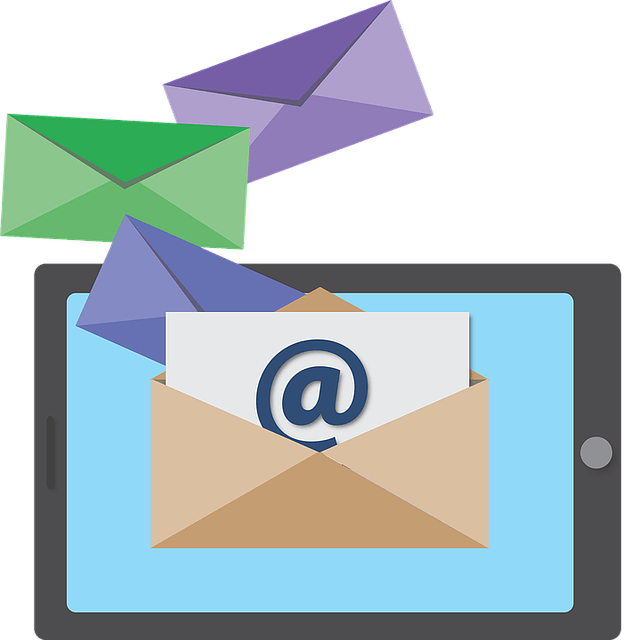 Do you want to improve your email marketing campaign? Start using A/B split testing if you’re not happy with the results that you’re getting. With A/B split testing, you can test two different versions of the same email and decide which version receives the highest conversion rates. Compare different calls to action, headers, subject lines, and other variables. Look over the following tips if you’re new to A/B split testing. The first step is to decide what you want to test. A/B split testing is only effective if you change one variable between the two versions of your content. Create the email that you would like to send. Make a single change to one version of your email. You should test as large of a sample as possible. If you’re testing an extreme idea, you may want to stick to a smaller part of your subscriber list. Sending your emails out to a large group will offer more accurate results. If you’re testing an extreme idea, you don’t want to risk losing a large part of your subscribers– in the event they don’t respond well to your idea. After you’ve sent out your emails, you can analyze the results. Compare the results of the two emails. You’ll want to pay attention to several different metrics, including:. The open rate of your emails. The open rate refers to the percentage of subscribers that opened your email. The click-through rate is the percentage that clicked on your call to action. The conversion rate is the percentage of subscribers that followed through with your intended action after reaching your site. Examine these metrics and decide which version of your email received the best results. You can use this to test different ideas and to improve your ability to write effective emails. The most commonly tested variables include the subject line and the call to action. You can test any part of your email that you ‘d like. After completing your test and analyzing your results, implement the change that worked best in your next email marketing campaign. Continue using A/B split testing when you send out a group of emails. You can think of A/B split testing as a teaching opportunity. You’ll learn what works best and improve your email marketing skills. The majority of email marketing software will have built-in tools for performing A/B split testing. Send one version of the email to one group and the other version to your second group. A/B split testing is relatively simple to implement. Get started the next time you send a group of emails out to your subscribers. Along with A/B split testing, there are plenty of other ways to maximize your online marketing efforts.